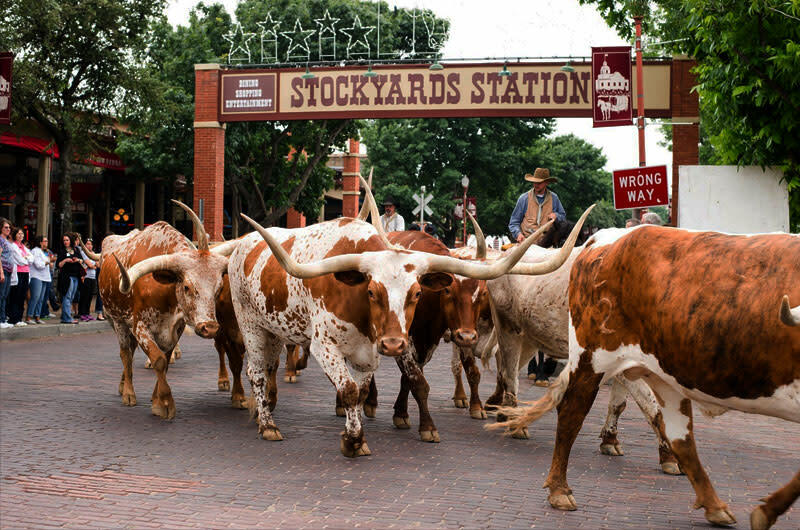 Stockyards Station is filled with restaurants (some built over old cattle and hog pens), wonderful shopping, group event venues, the Grapevine Vintage Railroad, and the Fort Worth Herd. The perfect way to learn the history of the Stockyards is with an historic walking tour. Special events are planned throughout the year that cater to families. 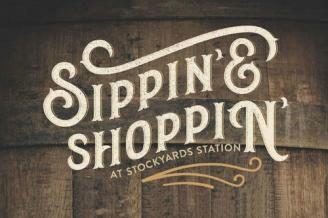 Come to Stockyard Station for the next great Wild West adventure.